Join me for today's episode, where I talk about the damaging effects of people-pleasing, how you can help your child avoid the habit, and how to break it for yourself. 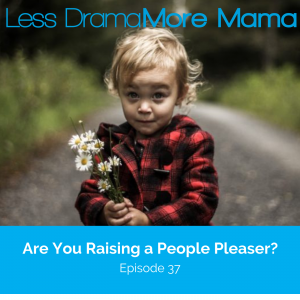 Why you don't want to raise your child to be a people-pleaser. Episode 034 – Is Your Child's Behavior Normal?